The JLPT is an international benchmark to assess the Japanese language proficiency of non-native speakers. 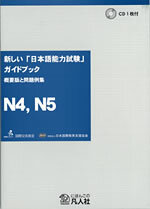 There are 5 levels: N5, N4, N3, N2 and N1, with N5 being the lowest level and N1 the most advanced. 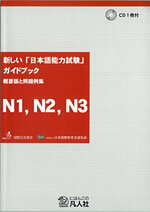 To be accepted into higher education or employed in Japan, a pass in N2 is expected. The test is held on the first Sunday of December in Melbourne every year. The application period is usually around early July until late September. The Melbourne JLPT will be held at RMIT University City Campus. Passing the test requires both achieving an overall pass mark for the total points, and passing each section individually – so one cannot pass by doing well on the written section but poorly on the listening section. We provide preparation training for the JLPT starting July every year. Please refer to our timetable. For more information please visit the JLPT website.